Learn more about using human-centered design to create social impact and get started. Have a bias to action and get going! This deck was created by our youth facilitators in Thai and for Thai youth! It has everything you need to get started right now to run your own 2 day workshop! 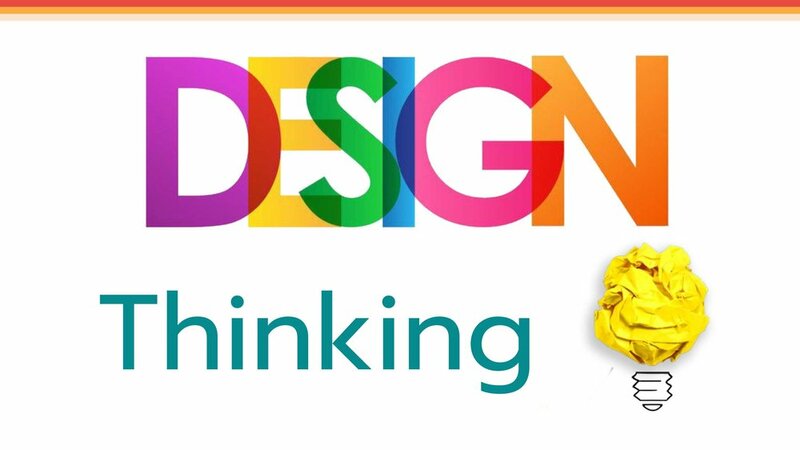 A quick way to get your hands on HCD processes like design thinking. Bring this to your teams and tackle a challenge you are experiencing. 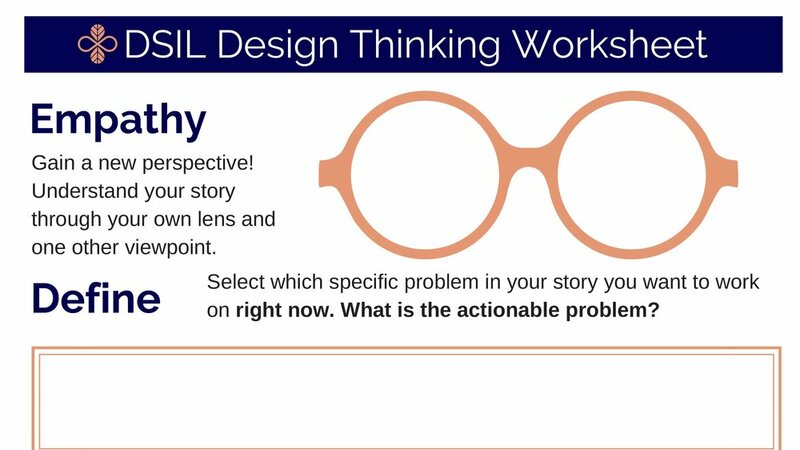 A step-by-step guide that will get you solving problems like a designer in the field, community, or company. Time to get real about what HCD mean! Click below to bust the misconceptions! Download the quick on this project to see the highlights and inspire your team to work more closely with youth, and many others in society!